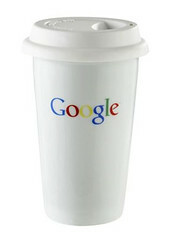 Yesterday Google announced the release of Google Caffeine as its new indexing infrastructure. Google revealed the plans for a worldwide infrastructure upgrade in August 2009, launching the first public data centre in November 2009 and while users speculated whether Caffeiene was already live around the world Google did not officially confirm the new infrastructure implementation until 9th June 2010. 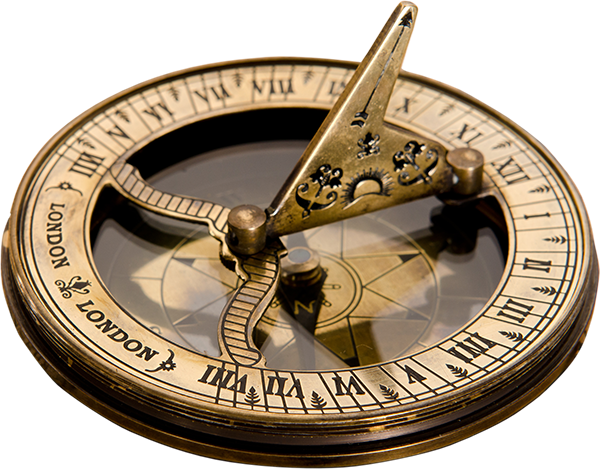 Consider the changing content on your site, is there a connect to real time information and how can you leverage this. Some content is more real time than other! Consider how you might facilitate fresher content on your site in areas where users of search would expect to find recent updates etc. Keep on working on website speed optimisation.